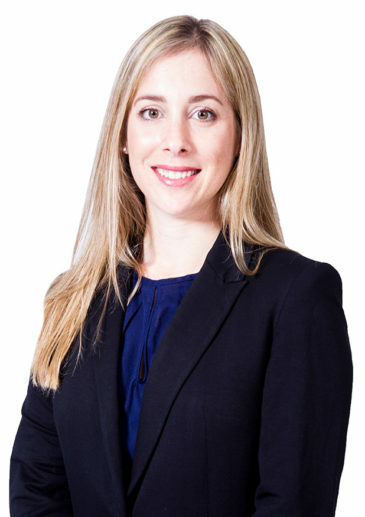 Dana Mclean is a partner in our Johannesburg office Corporate Department. She specialises in general corporate work and acts for both listed and unlisted companies as well South African and international banks on a broad range of corporate matters. Dana’s broad practice includes private equity fund formation, mergers and acquisitions, corporate finance, structuring and restructurings, buy-backs, schemes of arrangement, bond issues and placings. She has LLB and LLM degrees from the University of Cape Town. Acting as South African counsel to Sappi Limited (as Guarantor together with certain other subsidiaries) in connection with the issue by Sappi Papier Holding GmbH of EUR 250,000,000 6.625% Senior Secured Notes due 2018 and USD 350, 000, 000 Senior Secured Notes due 2021. Acting for Shanduka Group (Proprietary) Limited in relation to the disposal by a number of its shareholders of their 25% stake to Jadeite Limited, a subsidiary of China Investment Corporation (ZAR2 billion). Acting for Chryso South Africa (Proprietary) Limited in relation to their acquisition of 100% of the shares in a.b.e. Construction Chemicals Limited through a scheme of arrangement. Acting for Cargill RSA Proprietary Limited in relation to the disposal of their flavours division to Kerry Ingredients South Africa (Proprietary) Limited. Administrative Penalties: A deterrent to market abuse?